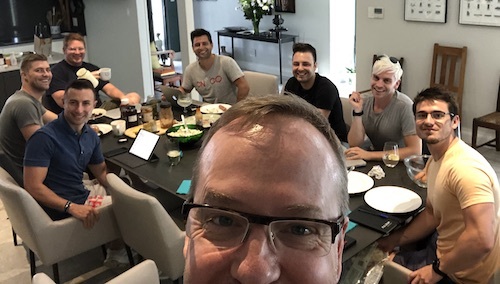 Excitement is mounting at AIE headquarters ahead of this year’s insurance conference, with some phenomenal plans under way to ensure the organising committee delivers the best conference ever! CN&CO is proud to be part of the team organising this year’s conference on behalf of the Insurance Institute of South Africa (IISA) and the South African Insurance Association (SAIA). The organisers have incorporated feedback from previous years and can honestly say that this year’s AIE will be nothing short of spectacular. PLUS we’ve kept the delegate fee at 2018 levels – more good news! The speakers, facilitators, networking events and leisure activities are all coming together spectacularly, and it’s all systems go, go, go for the 14 July start. Booking levels are at the same level as previous years and we look set for another bumper event. We’re delighted to have SA’s top industry media joining us for the event. There will be plenty of media activations throughout, giving you unprecedented access to members of the media to discuss your thoughts and ideas in an informal setting. The theme also engenders a far broader range of content to appeal to delegates across the industry spectrum – including life, wealth management, healthcare, short-term, employee benefits and a whole lot more – and applies to service providers and intermediaries alike. We’ve also included a variety of new outdoor activities to the programme, over and above the popular Sunday afternoon golf game, to ensure greater inclusivity and more opportunities for networking. More details will be revealed soon. We are often asked, why Sun City? Well, firstly, it’s big enough to accommodate us all. Secondly, it’s close to Gauteng, which is where the majority of our industry is located. Thirdly, no one needs to drive home at night (safety first, you know). Fourthly, it has everything right there, in one place. There is plenty to do between sessions to keep yourself busy. A huge diversity of speakers and exhibitors are already confirmed, but we still have some spots available. If you would like to make enquiries, contact zie@iisa.co.za. So… if you haven’t booked your accommodation yet, we recommend that you do so as soon as possible. Hotel confirmations will be sent out by mid-April – that’s assuming your accommodation has been booked and paid for. Please remember to settle all invoices within 14 days to secure your reservations. 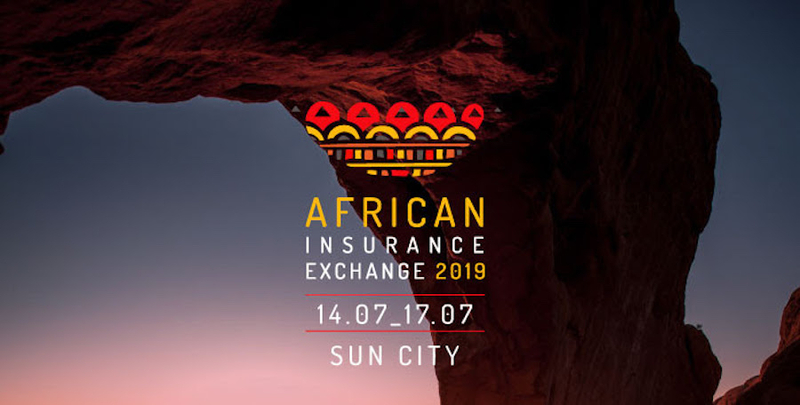 For any registration and accommodation queries, please contact africaninsuranceexchange@gmail.com. We look forward to sharing conference with you!